We couldn’t be more proud to have worked with ViiV Healthcare on the MyLife+ campaign, promoting an app that empowers people with HIV to take control of their health, well-being and overall quality of life. The content and marketing campaign encouraged people to download the MyLife+ app and connect with their community, develop a healthy routine and seamlessly incorporate MyLife+ into their lives. 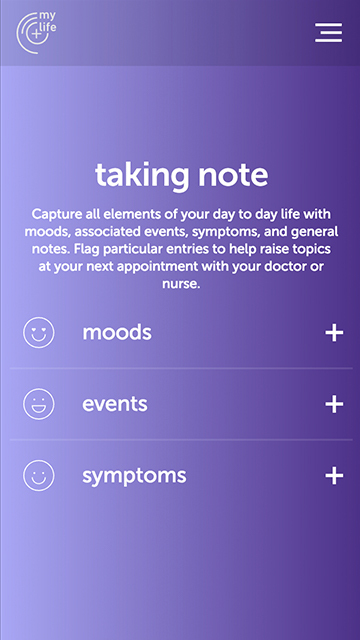 The app allowed users to create customisable health progress reports, list medications, set up reminders, store past, current and future blood results and CD4 counts, capture important data and most importantly, users are able to keep everything private with passcode protections and customisable text push notifications. 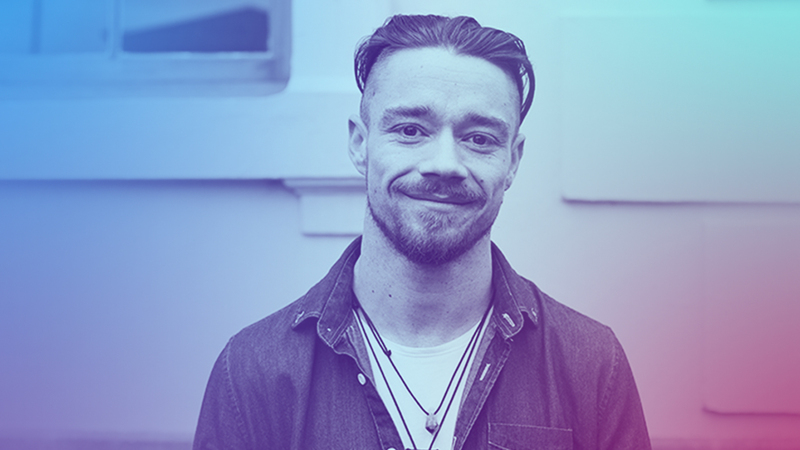 To launch the campaign, we produced a series of video stories following the lives of different people with HIV and how MyLife+ has become an essential part of their everyday lives. The idea was to help people discover a platform – and a community – that encouraged good health, happiness and connectedness. From creative direction to content strategy, we were responsible for translating the app design into broader advertising collateral. That included video production, photo shoots, animation, posters, digital, outdoor and a website.